My first job was fetching egg curry for a bank manager in Sloane Square every lunchtime, which proved sound training for directing. I learned how to stroke an ego, be organised and punctual, and when to keep my mouth shut. I created my own first theatrical job. 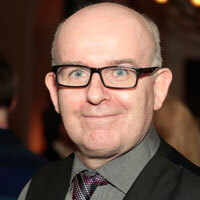 The schoolteacher who introduced me to theatre, Terry Furlong, suggested I join the National Youth Theatre. I followed his advice, but left after half a day feeling uncomfortable as the only non-white actor. I was desperate to tell stories that reflected me. After watching an embarrassingly kitsch performance at the Royal Albert Hall, which was supposedly representing Asian culture, I convinced some friends we could do better. We were excited to be creating our own theatre (in the mid-1970s most Asians on stage were non-speaking spear-carriers). The project developed out of lots of late-night chats over dodgy kebabs. One such late-night drinking session led to the name Tara Theatre and I found a script by Rabindranath Tagore – the first non-white Nobel Prize winner – to launch the company. Even today, I still value the community of a rehearsal room – writers, actors, designers, choreographers, musicians, technicians. Getting the right mix is luck. 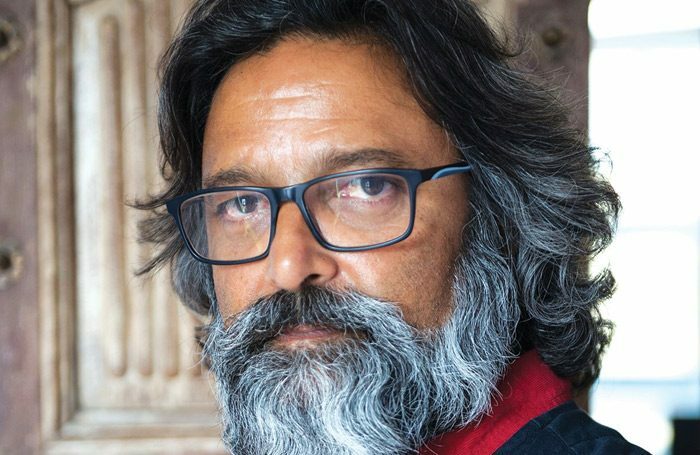 Jatinder Verma is artistic director of Tara Theatre Company. He was talking to John Byrne.